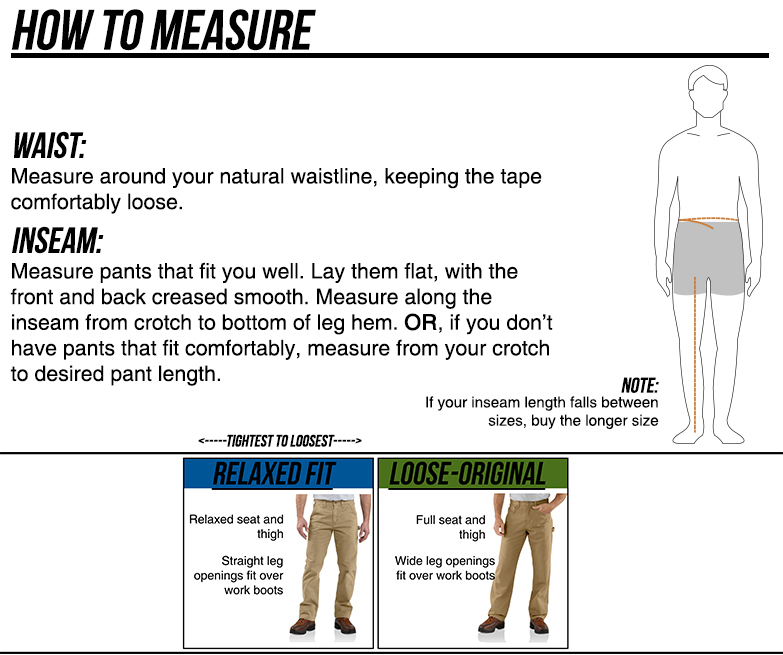 Pants fit correctly. Seems like they will hold up. Only issue is the legs are wayyy to baggy. I like more straight leg relaxed fit not LOOSE. There wasn't much in the selection pool with the side pockets on both sides. 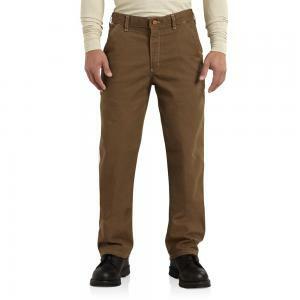 Excellent fit, Duck material has just enough weight to it for durability and protection but not too heavy for comfort. 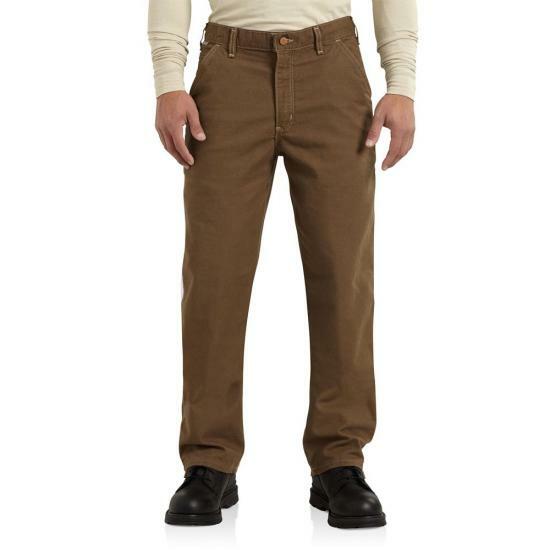 Great pants fit true to size, breath well in summer heat for FR pants! I really still miss the 13oz dunderee model that has been discontinued!